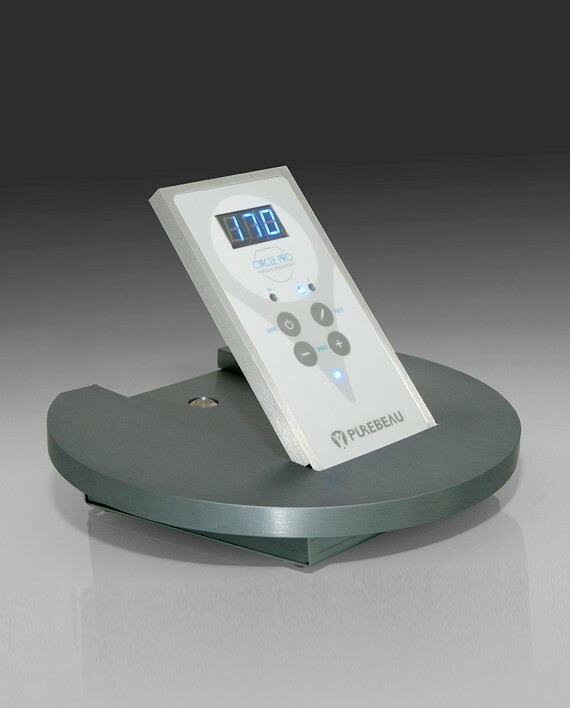 Purebeau offers highest quality permanent makeup machines. One of the Europe’s leading manufacturers, praised for its safety features and smooth operation. 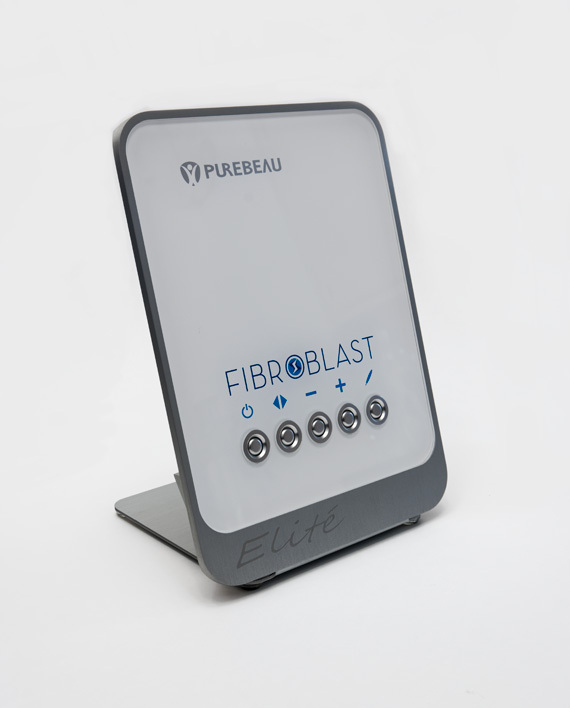 Equipped with high precision drive, Purebeau devices offer the quietest operation in the industry. All handpieces meet international safety standards. Superior back flow protection system prevents contamination. 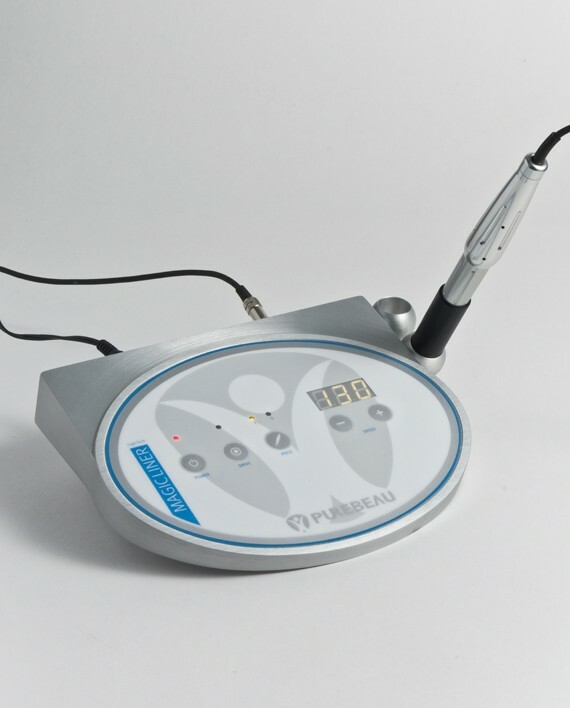 Our permanent makeup machines provide consistent quality. Excellent results in less time reduce skin irritation and touch-ups. 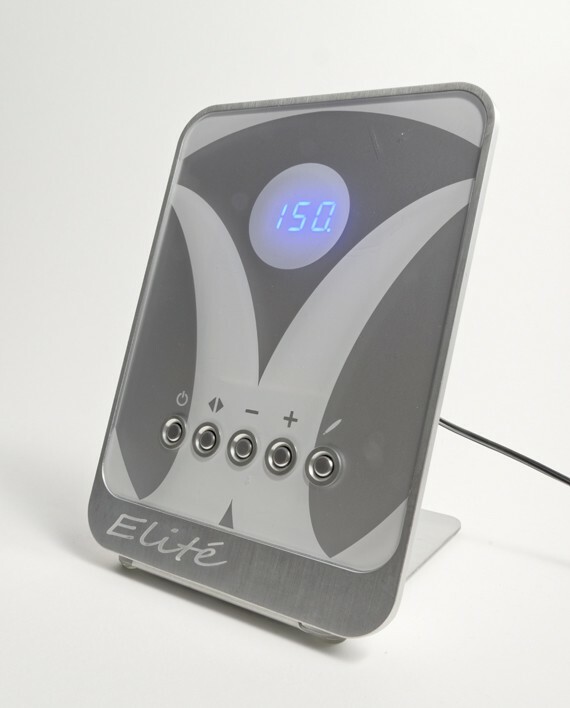 Digitally controlled speed, 15 needle combinations. Choose from our line of devices for wide range of permanent makeup procedures; eyebrows, eyes, lips and medical micro-pigmentation. 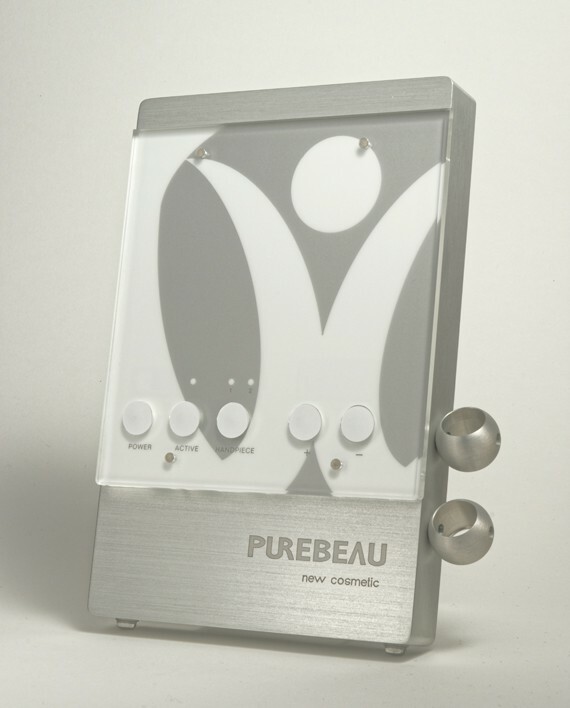 Purebeau devices use highly concentrated non-allergenic, vegan friendly pigments. Made in Germany.